Communities all across Canada are preparing for their annual spring and summer festivals and parades. This includes various Pride events (festivals, marches and parades), which are held throughout the year. Some communities have already held Pride events. The first Pride event in 2015 was held in beautiful Jasper, Alberta. The Jasper Pride Festival, which features numerous events both indoors and outdoors, was held from March 19 to March 22. The last Pride event is scheduled in Ontario with Peterborough Pride, running from September 12 to 19. Pride events are held in all 10 Canadian Provinces and the three Territories. Come out and support a Pride event in your area. 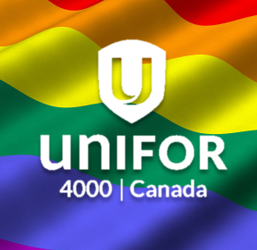 Click here for a full listing of the Pride events that will be held across Canada.